Managing social media is overwhelming for any vintage seller who feels finding the time to shop, wash, mend, photograph, list and ship garments can feel like a 24/7 job itself! But social is serious and if you aren’t making time to Facebook, Tweet, Pin and Google +, you’re losing on valuable search engine optimization and audience engagement benefits that will naturally attract a greater amount of eyeballs to your shop over time. 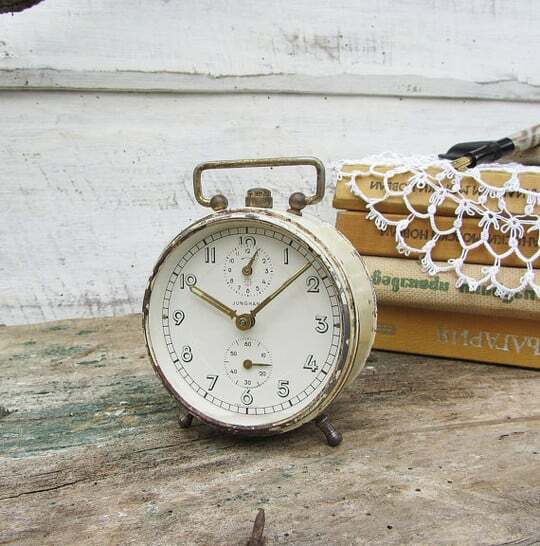 Beyond finding, mending, cleaning, photographing, listing and shipping inventory, vintage sellers are forced to be workaholics if they want to grow and ultimately, make the money they need to live a balanced, healthy and prosperous life. So to help realize your greatest power within and how to shift from stressful fear to patient focus in any moment, this post reveals 5 quick shifts to use when you’re feeling overwhelmed. 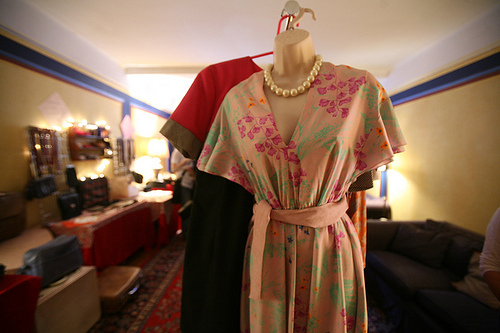 Without a story behind your vintage brand, your goods are the same as if the shopper is visiting a flea market, thrift store or digging through their Grandma’s closet. 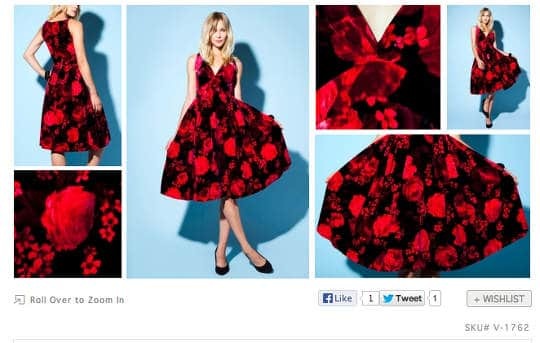 Your vintage shop needs to brand itself so that in the sea of sellers, you can differentiate your product from the rest, reaching the customer who sees themselves in your merchandising, models and curation of top-notch vintage finds. While selling vintage may look like all fun and games, there’s serious work to be done before any golden reward (i.e. profits) can be achieved. That’s why I surveyed 138 vintage sellers on the problems and daily dilemmas which face their shops. 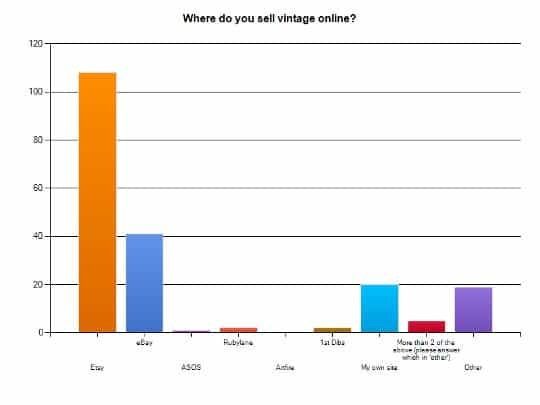 Here are the results from the digital survey via SurveyMonkey, including bar graphs, comments and percentages highlighting the struggles behind selling vintage clothing online.